Dan has 15 years’ commercial experience. 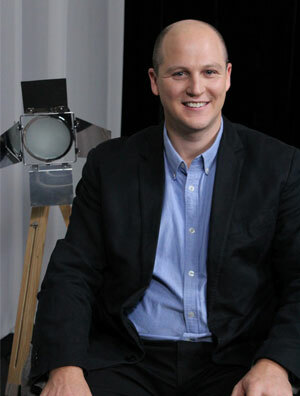 He is head of the innovation accelerator at TAL Australia and a General Assembly Digital Marketing Instructor. Throughout 2015, Dan lived in Korea and worked in the Samsung Global Marketing and Innovation Centre. He led global brand strategy and marketing innovation projects and managed a cross-functional international project team of 25+ people. After five years with Samsung in senior marketing roles, Dan joined the Beanstalk Factory – an innovation consultancy firm that helps large organisations innovate. More recently, Dan was an intrapreneur at IAG and responsible for launching new innovative and disruptive products. He now Heads up the Accelerator at TAL Australia. Dan has also founded a non-for-profit, purpose-driven, online community encouraging men to tell their stories, connect and give advice to other men who have lost loved ones. Dan has an MBA from MGSM, Bachelor of Business from CSU and is studying a Master of Data Science and Innovation at UTS.